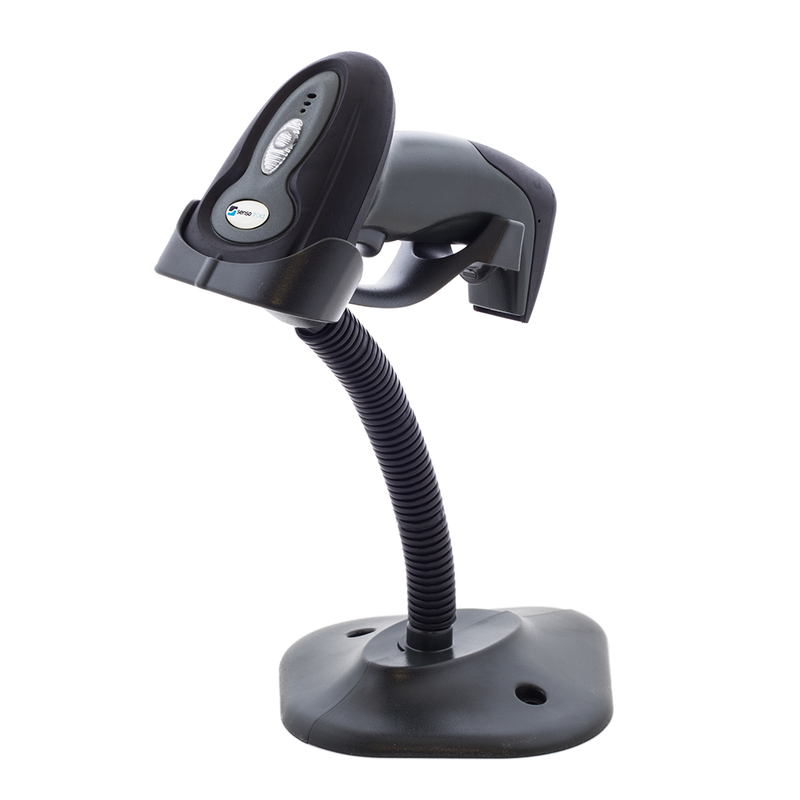 Wired automatic barcode reader with stand. 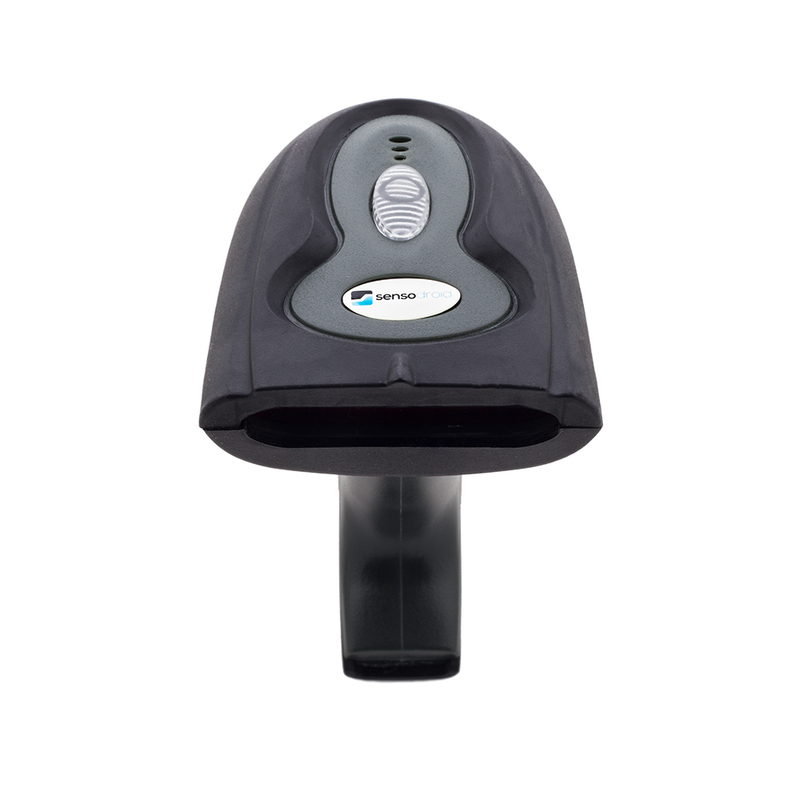 The automatic induction function ensures bar code reading without having to press the trigger, the product just comes close to the reader and it activates itself and reads the barcode. This reader is designed for operations where it is necessary to quickly read the code without touching the reader or the reader. Where the reader should always be at hand. These readers use supermarkets, mail, but also small shops or libraries. The scanning speed is up to 100 scans per second. 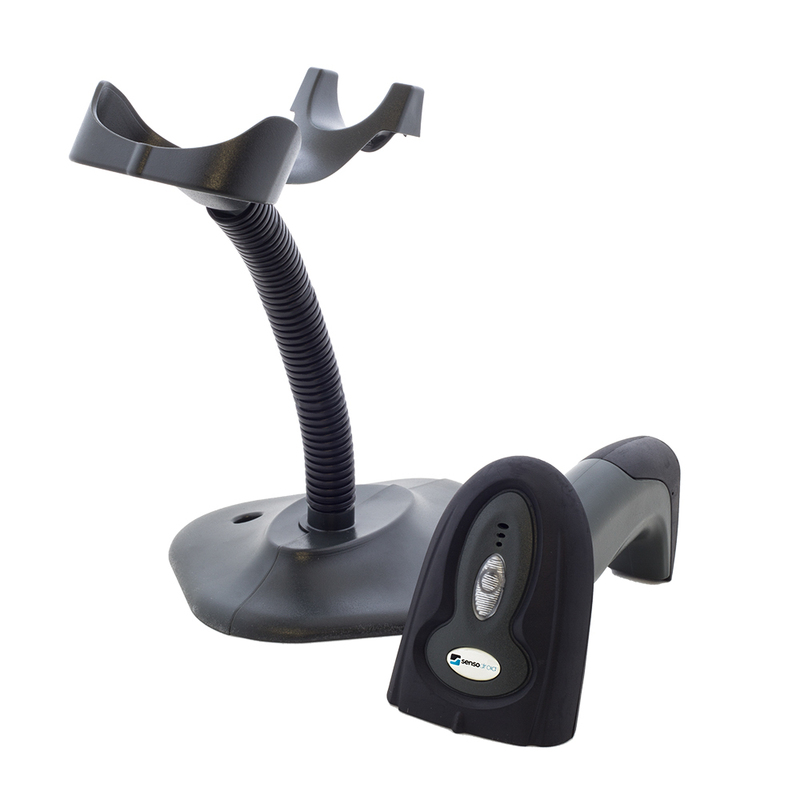 If you still remove the reader from the stand, you do not have to worry about it, it is very durable and it can withstand a fall from a height of 1.5 m. The reader has an ergonomic handle and it fits so well in your hand. 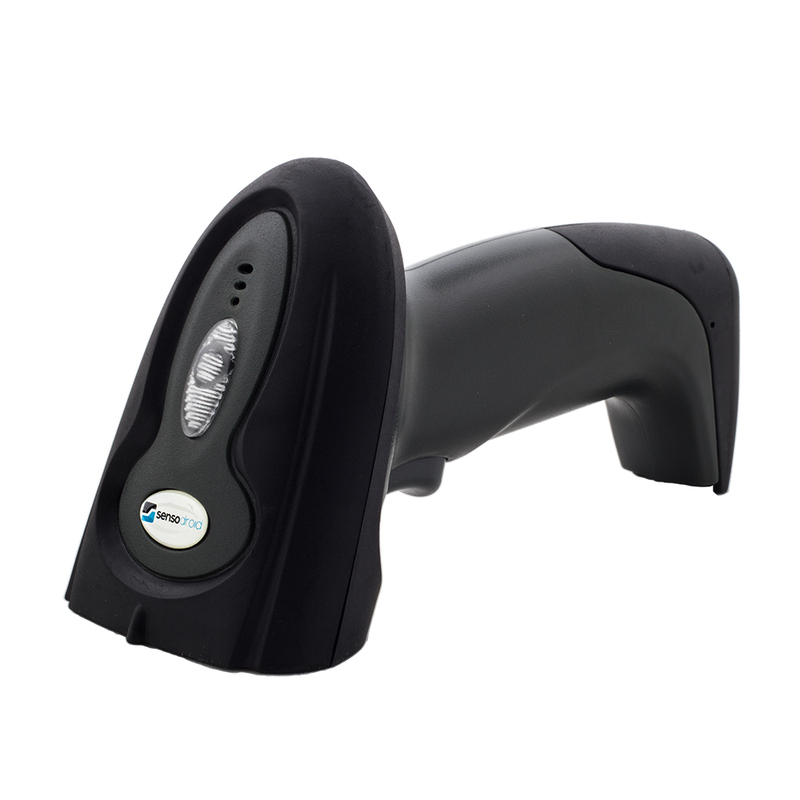 The T-760A reader reads all standard 1D "barcodes". 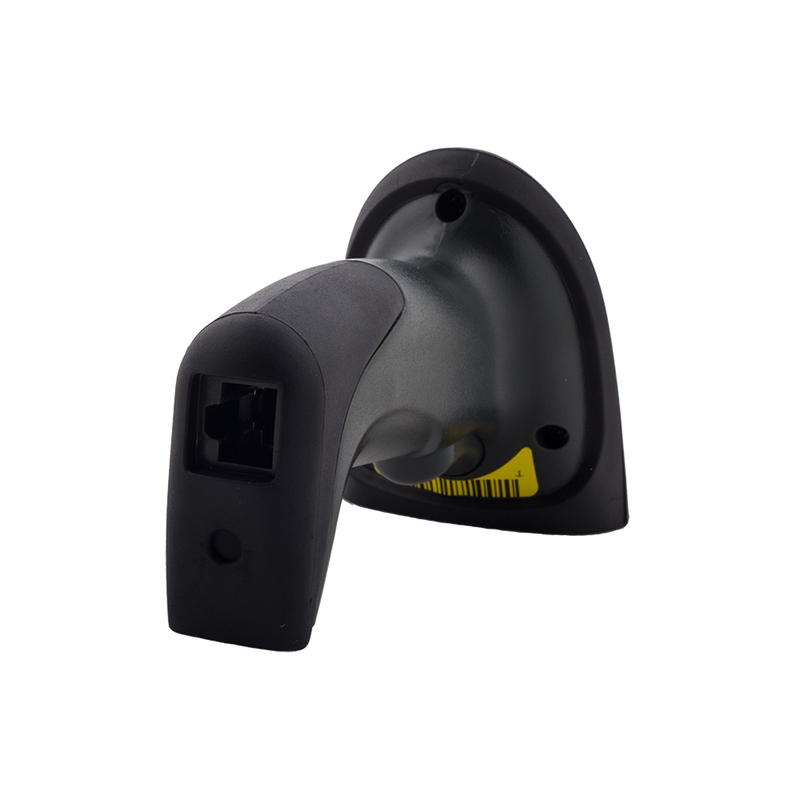 The scanner stand can be screwed with two screws. Possibility to set the Czech keyboard. Compatibility with SW comfort. Interleaved 2 of 5, and more.